A few years ago we adopted our first Kerry Blue Terrier. 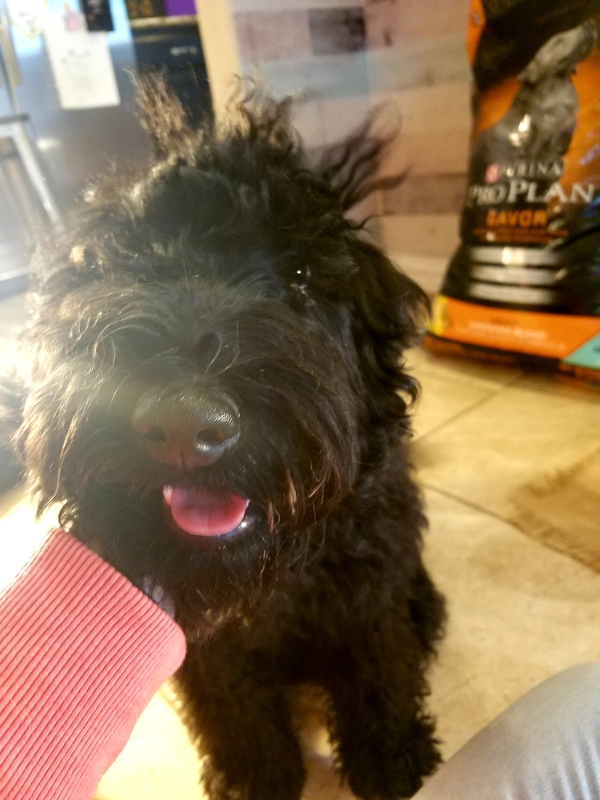 Before we adopted her we did extensive research on terriers, what to expect during puppy stages and best practices on how to raise the best dog possible. Our oldest Kerry Blue is now 3 years old and since her adoption, we have adopted another Kerry Blue and our son adopted one as well. With 3 dogs in our household, we have learned a lot of important information, in addition to a few tips and tricks, on how to keep our dogs healthy. 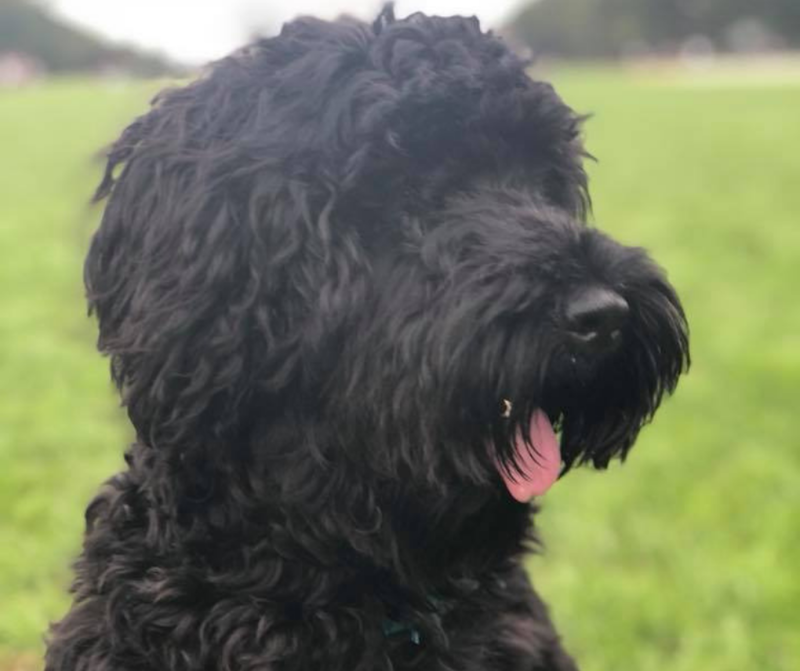 Before our Kerry Blue Terrier celebrated her first birthday, we knew that we wanted to change her dog food because the brand that she was on, was too expensive for our budget. At the time, we didn’t know which dog food we should change her to, so we went to Petsmart and walked the dog food aisle, stared at a wide variety of dog food and scratched our heads. Thankfully, a Petsmart sales associate asked us if we needed help, which we gladly accepted. 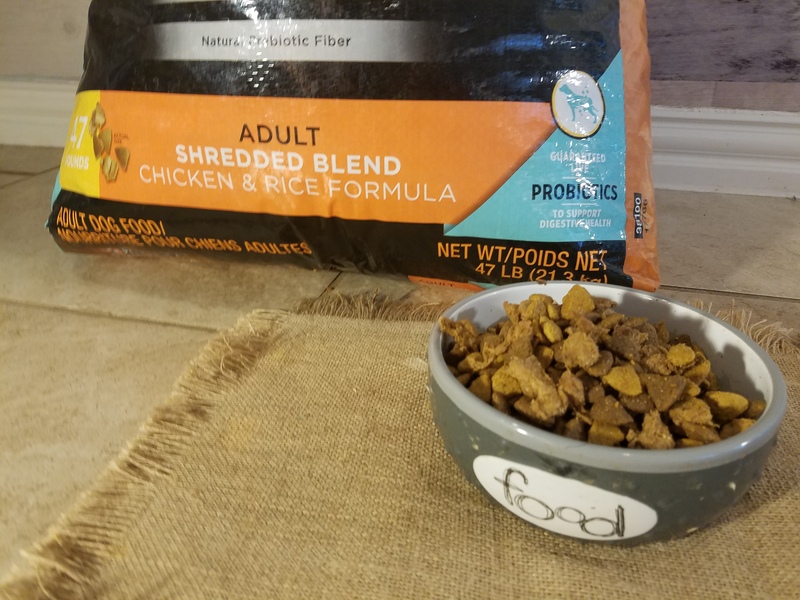 We explained that we were switching our dog’s food and needed advice on which brand would work the best for us and our dog. After explaining to her the type of dog we have, the price point we could afford and what we expect from a dog food brand, she immediately recommended Purina® Pro Plan® Savor® Shredded Adult Dog Food. 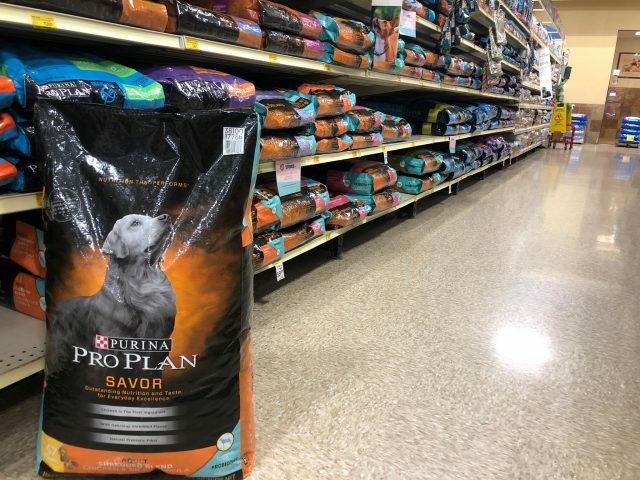 She explained that Purina® Pro Plan® has real high-quality poultry, meat or fish as the #1 ingredient in dry formulas, in addition to having 14 dry formulas with guaranteed live probiotics to support your dog’s digestive health. These were 2 of the main key points that were on our must-have list when deciding on what food to switch our dog too. From 1/20/19 through 2/28/19 if you Buy Pro Plan Savor Dry, you can get $10 back in the form of a digital prepaid card. Take a look, here, for more information. You can also click on the picture below to learn more about the Purina ONE® products and purchase if you decide. In addition, go here, to learn more about the $10 offer and Purina® Pro Plan® Savor® products. Another tip to keeping your dog healthy is researching and choosing a veterinarian in your area. It is important that you schedule your pet for their annual check-up in addition to any other necessary appointments that the veterinarian suggests and that you agree on. After talking to a few neighbors, we chose a veterinarian that has been wonderful for our pets. He listens to our concerns, his rates are fair and affordable and he makes suggestions, even if we don’t ask. Knowing that my family lives in a rural part of town and that my dogs like to be outside, therefore being exposed to a lot of different things, during our last visit, he made it a point to make sure that we were using food that included probiotics. Thankfully I was able to tell him that we were feeding our dogs Purina® Pro Plan® Savor® Shredded Adult Dog Food that has probiotics. He reiterated that probiotics are live microorganisms that, when consumed in adequate amounts, have a health benefit to pets and they exert a positive impact on digestive health by balancing the levels of bacteria in pet’s intestines. It’s also important that you keep your dog’s living space clean, that you keep them on a regular feeding schedule, provide them with fresh, clean water and most importantly, that you give them a lot of love. What tips do you have for keeping your dog healthy?